Die -Cut Magnetic Time Organizers, Clockfaces. 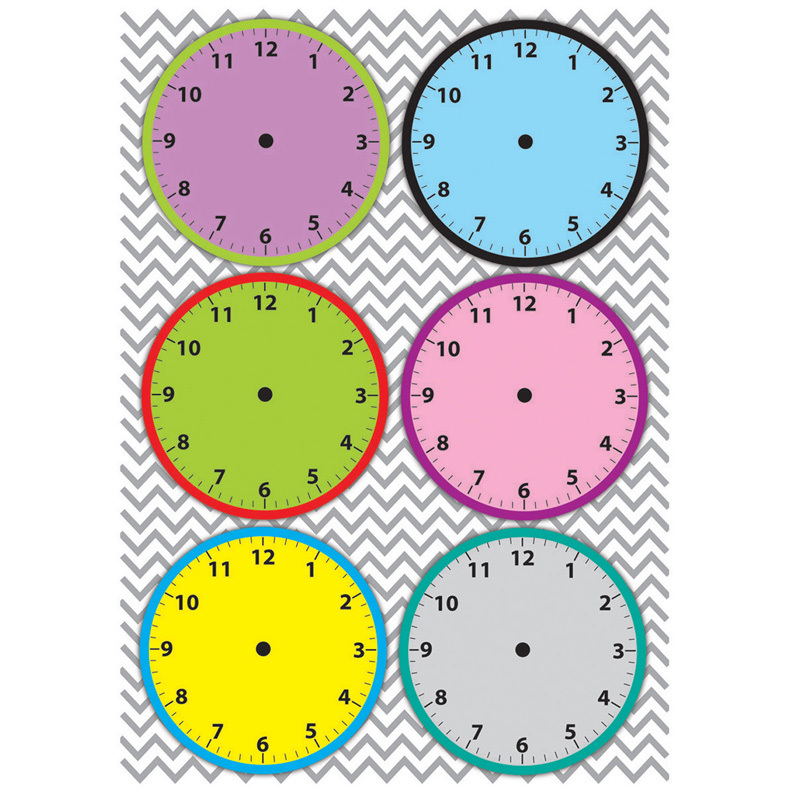 These versatile flexible magnetic clock dials are ideal for all classroom time activities. Dry-erase surface keeps all lessons new!